I have never met a parent who claims that his or her young child always listens. A combination of attention span, concentration, and interest all contribute to the energy kids put towards listening – and sometimes it seems like all of these things fly out the window. However, listening skills are not only important for family harmony, but they are integral to communication every day. Help to improve listening skills in your young child by making him or her a Listening Detective – and let the fun begin! Everyone can take turns playing, and the sounds can be as elaborate or as basic as is appropriate for your child. My kids always loved to try to stump me with things like brushing someone’s hair, or snapping two LEGO bricks together. A free online version of a similar game is available at Crickweb through the Sound Game, where your child can match the various sounds – animals, vehicles, etc. – to pictures of those items. Sharpen those listening skills by assigning your preschooler to be the Story Detective. There are various versions of this game that we created to play in our home, and they can be easily tailored to your child’s age and abilities. Tell your child before you read a story aloud that there will be 5 clues in the story he will be asked to recall – you can use any short story that your child hasn’t memorized yet! When you have finished reading, ask your child 5 questions about the story – that can only be answered if your child was listening well. Give a high five for each clue your child heard, and go back through and find those other clues together that were missed. Another version of this game is best used with rhyming poetry. Leave out words at the ends of lines where a rhyme would be and see if your child can insert a rhyming word (even if it isn’t the word in the original poem that is OK). Shel Silverstein has wonderful and whimsical poems that kids love, but you can even make up your own renditions of Roses Are Red. My kids always loved the mystique of being a detective when they were younger – even though it might mean the names of our games weren’t very creative. In Instrument Detective you play a short snippet of music and have your child guess which instrument she hears. You don’t have to be a musician to be able to play this game with your kids. 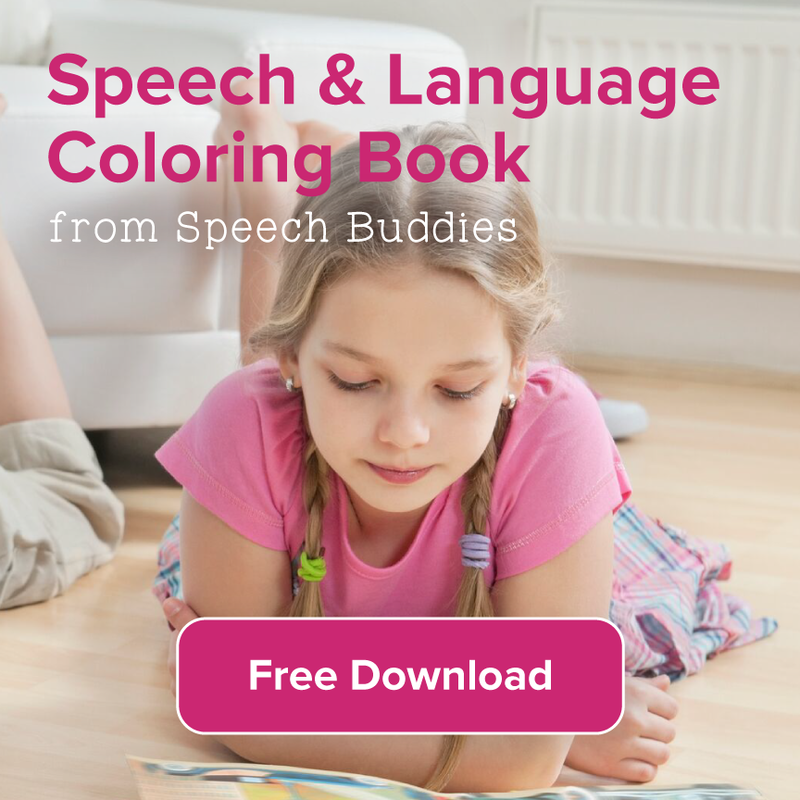 Using flashcards and playing online games of this version help kids sharpen their listening skills and their art skills at the same time. Flashcards – I keep a set of instrument flashcards on hand just like these to help kids learn more about orchestra instruments, or you can print a free copy from sources like this. Instruments Trivia – This free online game gives players the option of a “listening mode” where they listen to an instrument and then click on the picture of the instrument they think made the music – choosing from four instruments. 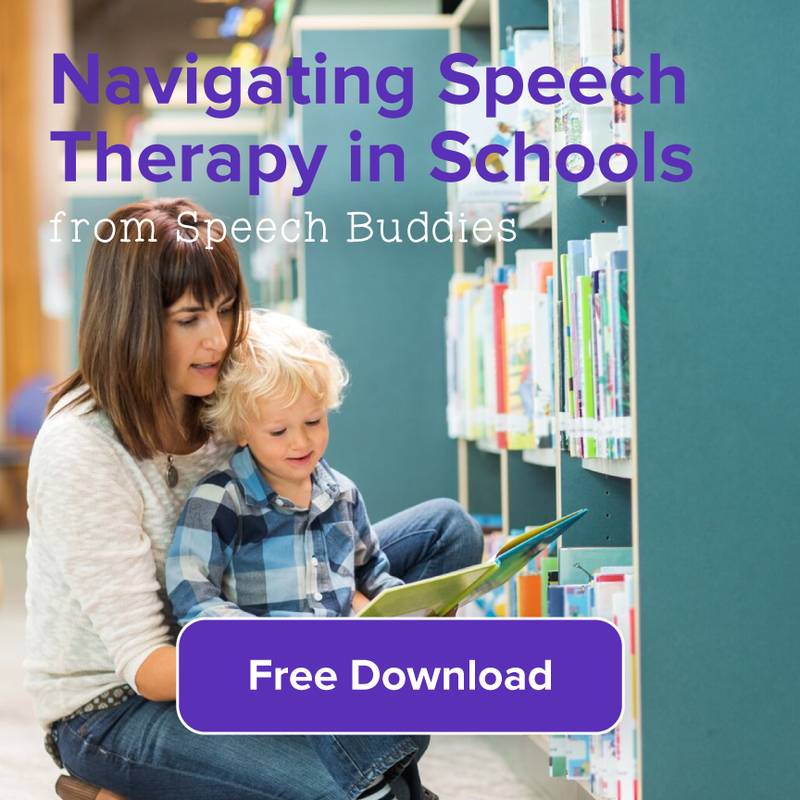 Audio Flashcards for Preschoolers – This video online shows a flashcard of an instrument, a voice tells the name of the instrument, and then the instrument plays a few notes. Instruments of the Orchestra – Another free, online instrument matching game, this one teaches players about the instruments being played. If your child isn’t a reader you might have to give some simple instructions to start and then you’ll have to read aloud about the instruments being played. I haven’t met a parent of a child who always listens, but I have met plenty of parents looking for ways to improve listening skills in their kids. Playing Listening Detective games with kids turns the phrase Are you listening? 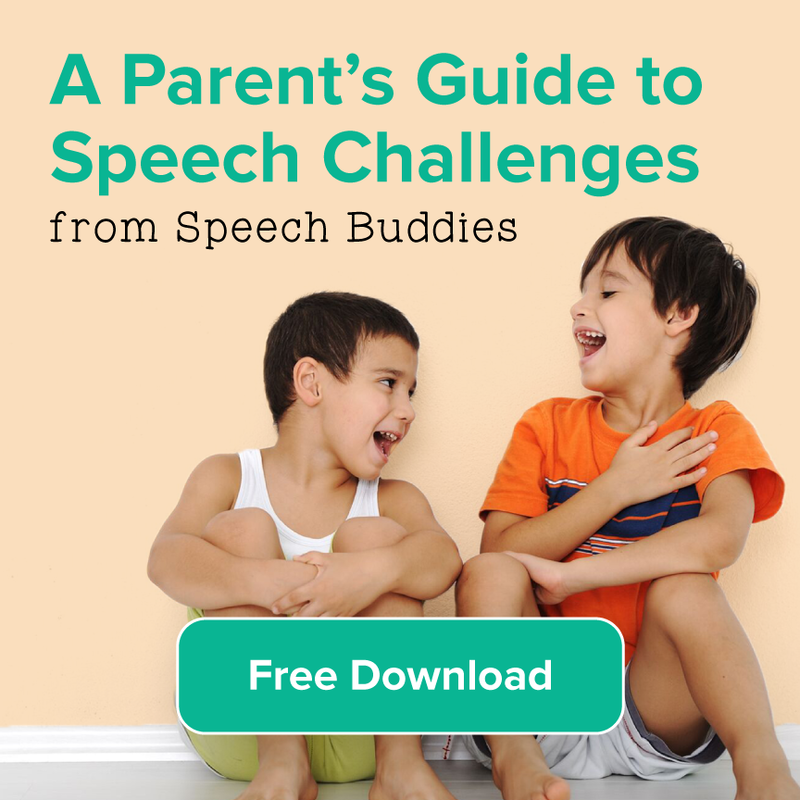 into a fun challenge – for both you and your child. What fun ways do you get your kids to listen more – without having to raise your voice to be heard? 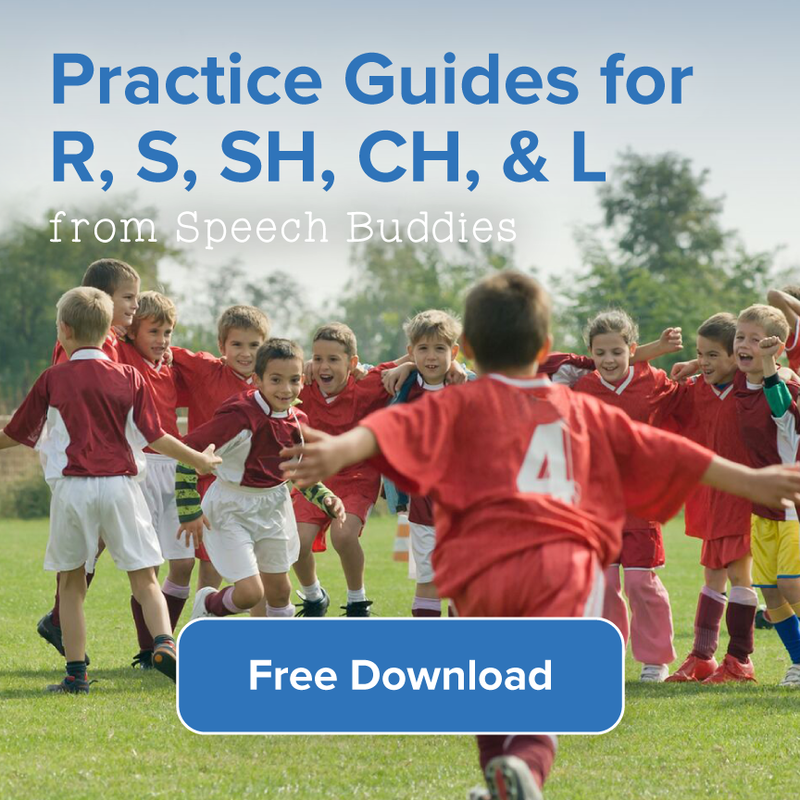 ← What is Auditory Processing Disorder?